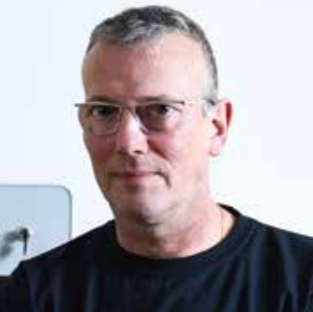 Furthermore, every designer today is forced to develop his projects using digital methods to make designs available to development engineers. 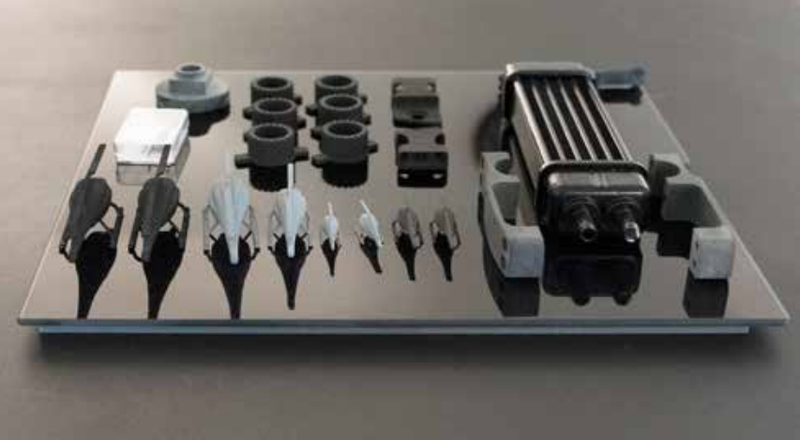 With today’s 3D modelling capabilities, it is easy to assume a degree of perfection which real-world manufacturing processes fail to live up to. It is therefore necessary to check and correct the virtual models using real models. This methodology helps the designer and decision makers to grasp the design in the truest sense of the word. If products are developed digitally anyway, why not also do digital model making? So back in 2007, we bought our fi rst 3D printing system and successfully started using it. But more recently, technical functions and part strength must be verifi ed during the design process as well. This requires more modern and capable 3D printing systems with stronger materials. 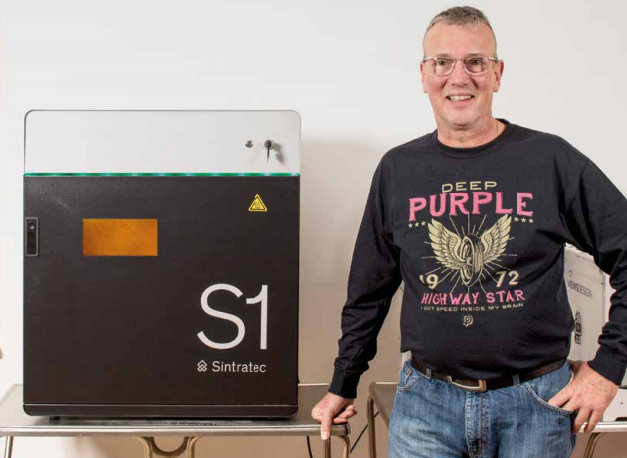 That’s why we bought the Sintratec S1. Functionally usable parts directly from the machine, complex geometries without the need of support material and the low investment needed have convinced us. 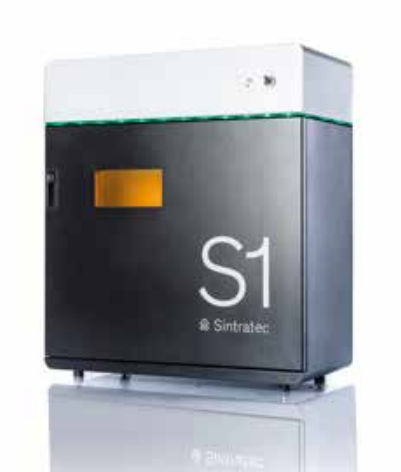 The Sintratec S1 is perfect for the effi cient manufacturing of functional design samples.